Families and children across the country once again will have a front row seat to how animals are rescued and cared for when new seasons of “Sea Rescue” and “The Wildlife Docs” begin airing on Saturday mornings, starting this weekend. Both of these Emmy-nominated shows are part of Litton’s Weekend Adventure airing nationwide on ABC affiliates. The fifth season of “Sea Rescue” continues to showcase inspirational stories of marine animal rescue and rehabilitation. Hosted by Matt Gutman, this season’s stories include rescue efforts from several different oil spills, 20 manatees trapped in a storm drain and a pelican that landed in the middle of a busy highway. An entire episode will be devoted to the work of rescue teams up and down the coast of California, including SeaWorld San Diego. Thousands of sea lions stranded this year due to starvation and exhaustion. The rescue and rehabilitation efforts of this mass stranding required flying additional zoological staff in from other SeaWorld parks. The third season of ”The Wildlife Docs” once again highlights the dedicated veterinarians and animal care specialists at Busch Gardens Tampa Bay. Host Rachel Reenstra takes viewers behind the scenes with these skilled professionals to experience the life-enriching daily wellness, preventative health programs and groundbreaking medical procedures. This season’s highlights include an annual check-up on a rock hyrax, a small African cat with skin allergies, and caring for an injured Nile crocodile. Viewers also will see veterinarians working in the field with American martens in Michigan and sloths in Panama. 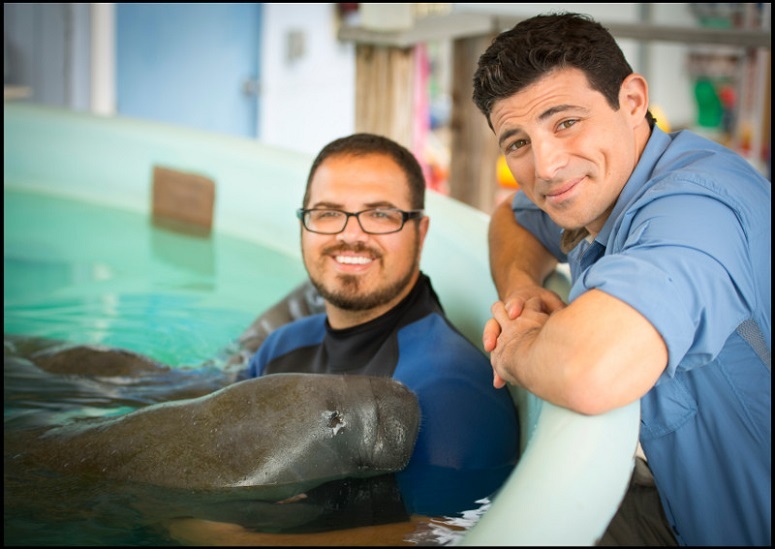 “The entire SeaWorld Parks & Entertainment family is proud of the great television both ‘Sea Rescue’ and ‘The Wildlife Docs’ provide,” said Anthony Esparza, SeaWorld Parks & Entertainment Chief Creative Officer. 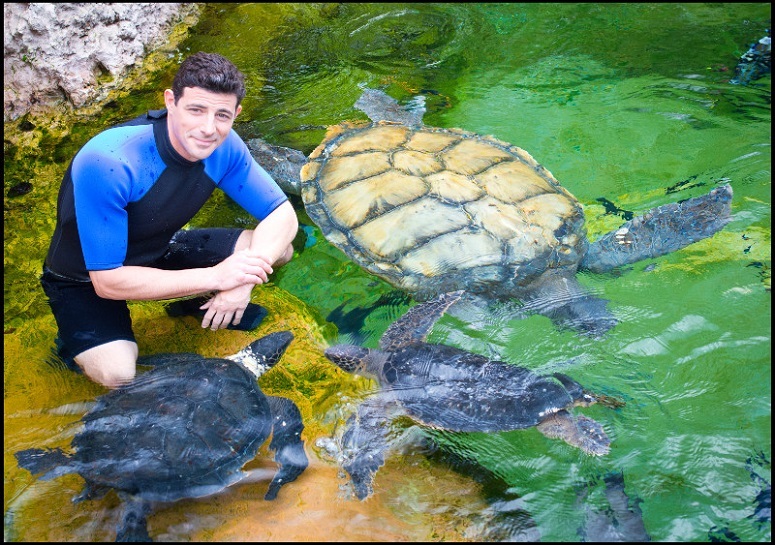 “These series showcase our passion for wildlife and conservation and we hope that they inspire viewers to take action and make a difference in their own backyard.” “Sea Rescue” and “The Wildlife Docs” both average 1.4 million viewers each weekend.